What is Seller’s Market? What are the Advantages? 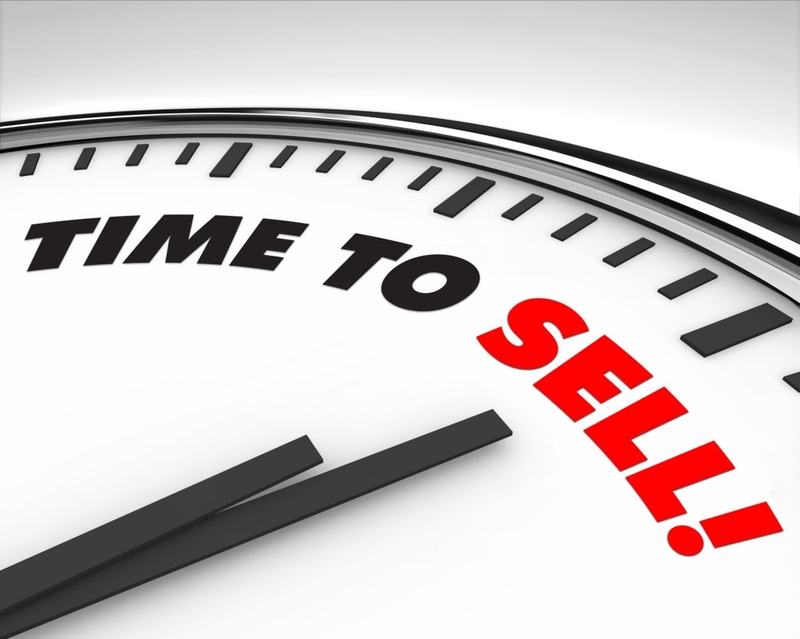 Seller’s market is a term used when the process of buying real estate favors mainly the seller. It is commonly characterized by the low inventory of housing which often allows sellers to raise their prices since buyers are competing against other home buyers in a low inventory market. Selling a home during a seller’s market offers several advantages. When there is a low number of properties on the market, there is a greater chance that your property will sell. It is no longer a question “if” your property will sell but “when”. With a balanced inventory, there is no guarantee that a home will sell even if it is priced correctly and in good condition. With this same scenario, a seller’s market puts a lot of this fear to rest and sellers are counseled to begin planning their next course of action. With a limited inventory and a high amount of buyers looking in a specific real estate market, your property will likely find a buyer quickly. Often homes will receive an offer within the first few days of listing in a seller’s market. This is because buyers have exhausted everything that is currently on the market and they are waiting for new inventory to appear. As soon as a new listing comes on the market, it will have several showings in the first few days and likely will receive an offer if it is priced reasonably well and is in decent condition. One of the biggest advantages that the seller’s market provides homeowners is the ability to sell their home at a higher price. Sellers will be able to put a higher asking price on their property since there is a greater amount of interest that could meet the price. A low inventory also makes it possible to receive multiple offers which again can increase the sales price. Sellers will have a stronger position when negotiating with a buyer in a seller’s market. There is an underlying fear with a buyer that another offer will come in while negotiating with a seller so the buyer is more willing to concede so that they can lock in the purchase agreement. This may have to do with the price but often it has to do with closing dates and the seller having more say. As long as there is a high demand for real estate and low inventory, we will be in a seller’s market. Although there are many advantages to a homeowner in this type of market, the price and condition are still factors. There is more leeway though in the seller’s favor!